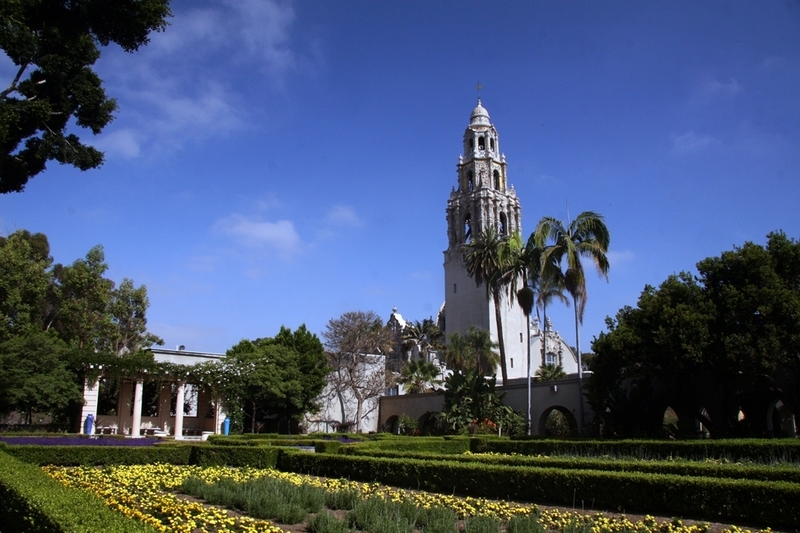 The historic California Tower in Balboa Park is scheduled to reopen after 80 years on New Year’s Day, with tickets for tours available now online. 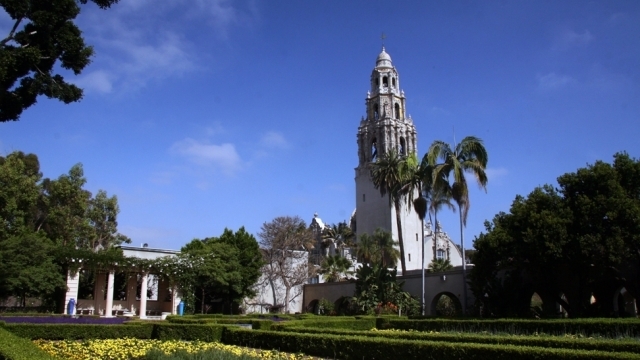 The tower was completed in 1914 by the architect Bertram Goodhue, who was inspired by the churches of Mexico and Spain. It was closed to the public shortly after the 1935 California Pacific International Exposition. From the second floor of the Museum of Man, visitors will go up a staircase hidden to the public for decades, then climb seven floors and finally a spiral metal stairway. From the top, there is a spectacular vista of the park and city. Tours last 40 minutes, including 10-15 minutes on the first viewing deck. Tickets for the museum and tower are $22.50 for adults, with discounts for children, youth, students and seniors.